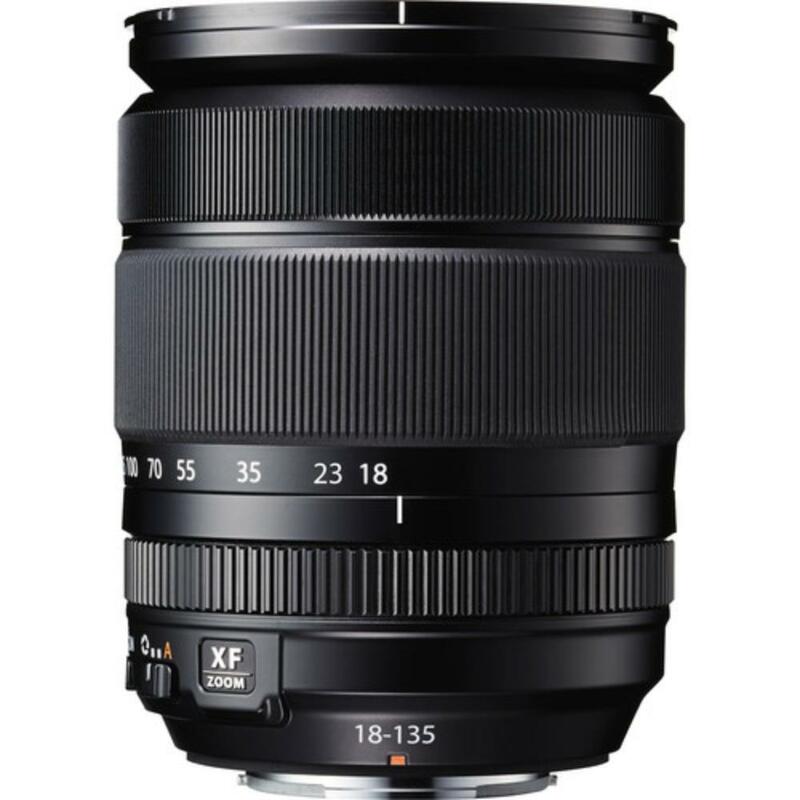 The Fujifilm XF 18-135mm f/3.5-5.6 R OIS Zoom Lens sports an advanced image stabilization system plus weather resistant construction making this length, and its wide range of focal lengths, ideal for travel and every day shooting. An HT-EBC multi-layer coating has been applied to the lens elements to suppress lens flare and ghosting and to produce contrast-rich, color-neutral imagery. 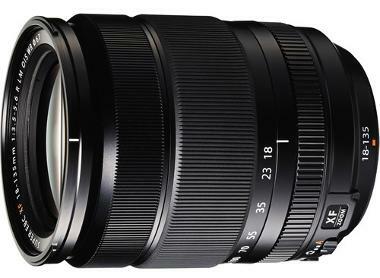 For sports and street shooting, an inner focusing system coupled with a linear AF motor produces smooth and quiet focusing with a max AF speed of just 0.1 seconds. Internal ventilators offer smooth zoom adjustment so that you don't miss a shot.